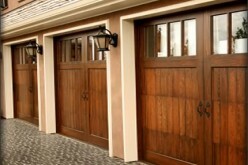 In this article I'm going to give you the best wisdom for 4 popular garage storage solutions. So if you want to store your valuables the right way, then keep on reading, or skip to the section that applies to you. 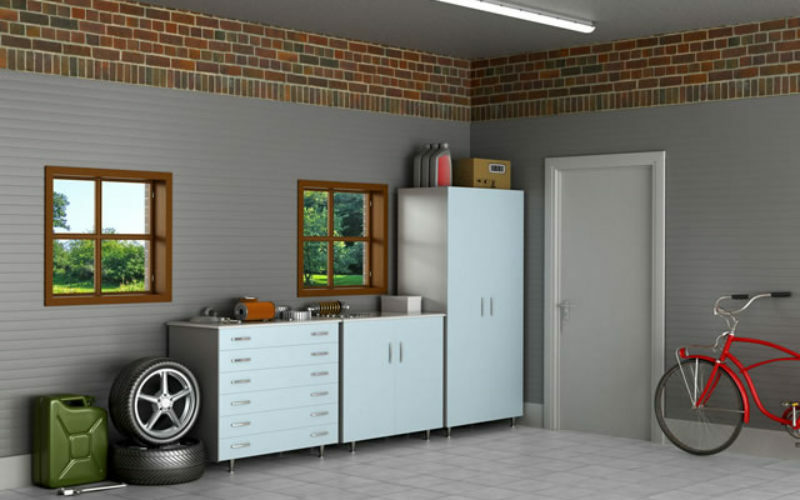 The best garage storage solution is using all of the space in your garage effectively. This often means using 4 popular garage storage solutions in one garage. This is possible, but there are a lot of things you should know. So if you want to store your valuables the right way, then keep on reading. This garage storage solution is necessary for most people. 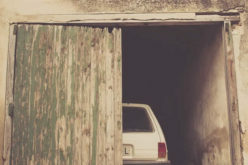 Most people’s garages are a dumping ground for everything that they can’t bother to keep in their home. 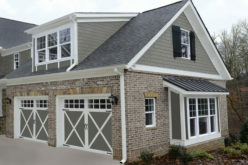 With the right garage shelving, this unsightly annoyance will be gone for good. Quality customer service. If something goes wrong, you’ll likely need assistance right away. 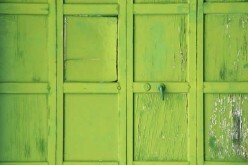 Company background. Standard stuff. Ideally the company should be focused solely on manufacturing hoist systems. This would usually indicate superior quality. There is a lot to think about when it comes to bike garage storage. 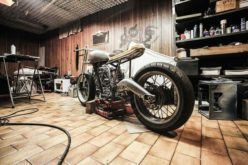 You have to think about the condition of the bike as well as the condition of your garage. The bike should be in good condition already if you’re planning on storing it for a long time. Store the bike off the ground to better protect the tires and paint. Security: for a fancy high-end bike, an extra secure metallic garage with top notch locks is a necessity. You can also lock the wheels and the frame of the bike onto one side of the shed. 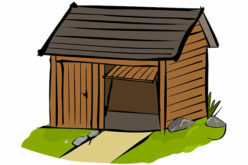 The shed must always be dry and waterproof to protect the bike from moisture/water/rain. To keep your bike’s wheels and paint in its original condition, you must ensure that no rays of direct sunlight will shine on your bike. 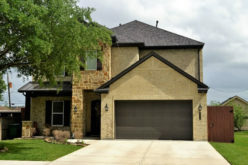 Security: if you have an insurance policy for your home, check if your insurer covers your bike. If not then find out what you can do to get it covered. With the aforementioned hoist system, small boat storage becomes feasible. As you surely know, a small boat must be carefully stored during the off season, or when you’re not using it. Well, forget about those expensive dockominiums. This garage storage solution works much better. Why? Because proper storage is important for better boat performance. You’ll reduce the risk of damages or even theft. Many of the tips about bike storage also apply to boat storage. 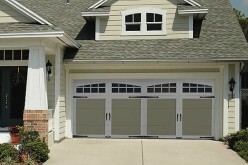 When it comes to your garage, ensure that there’s no wind or rain coming through.